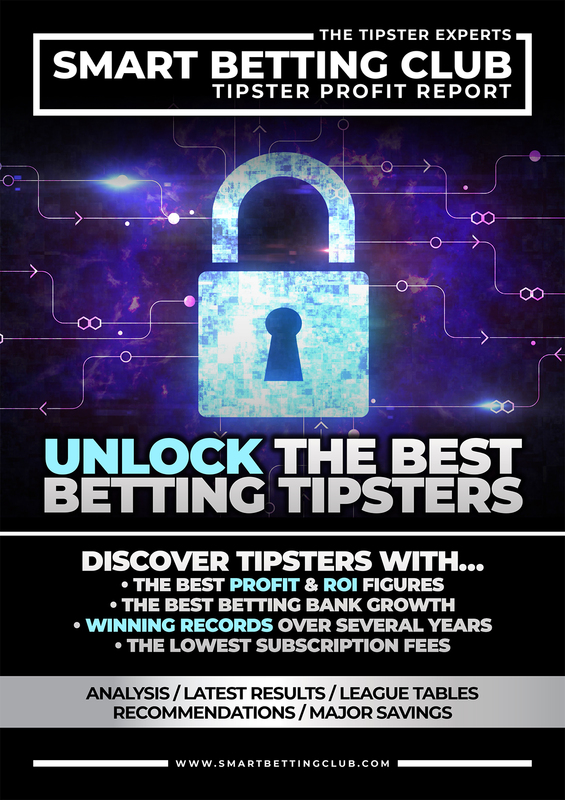 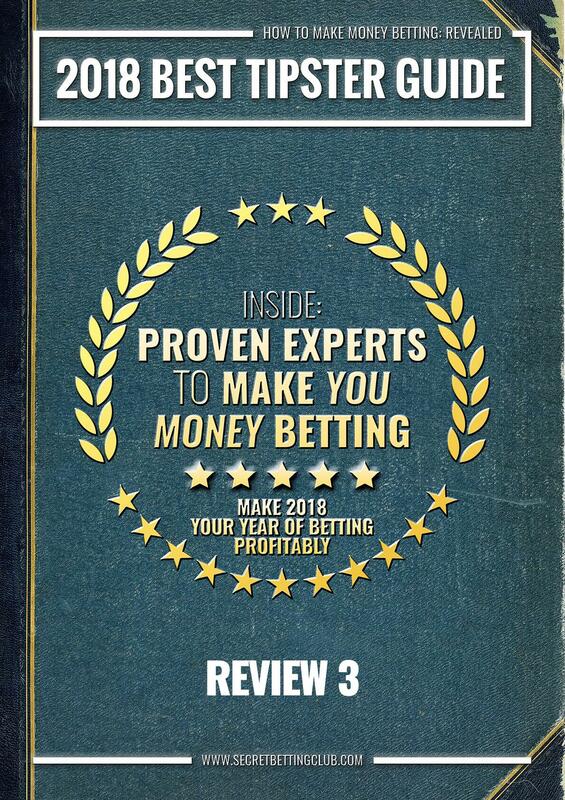 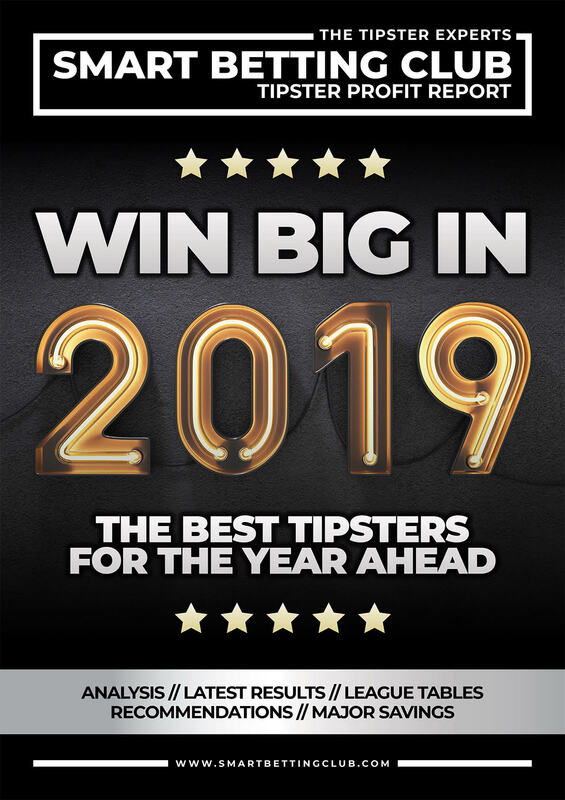 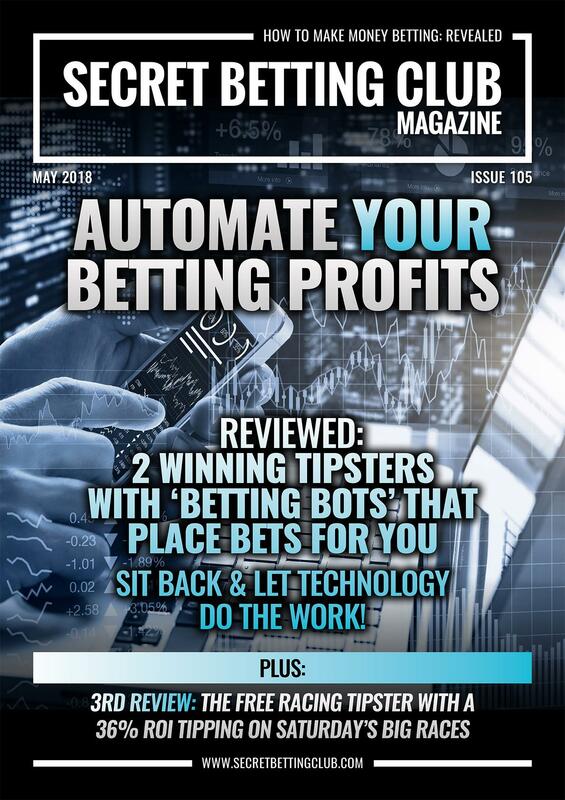 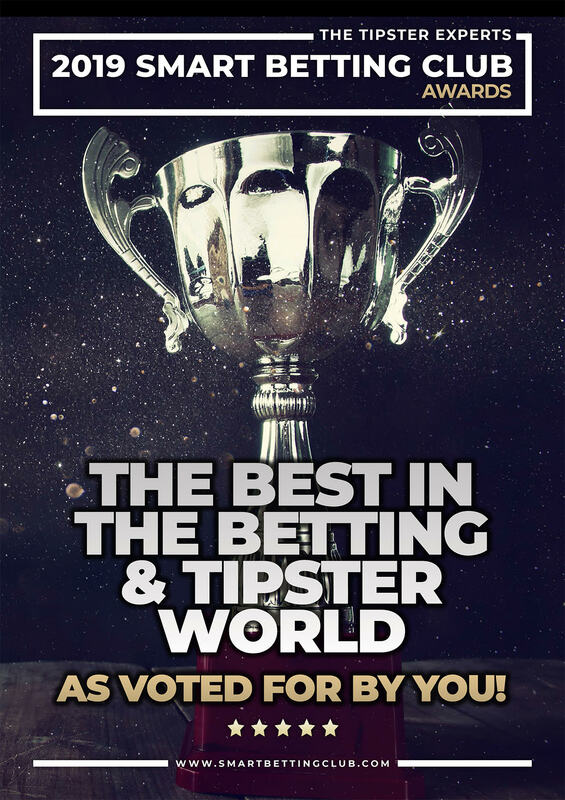 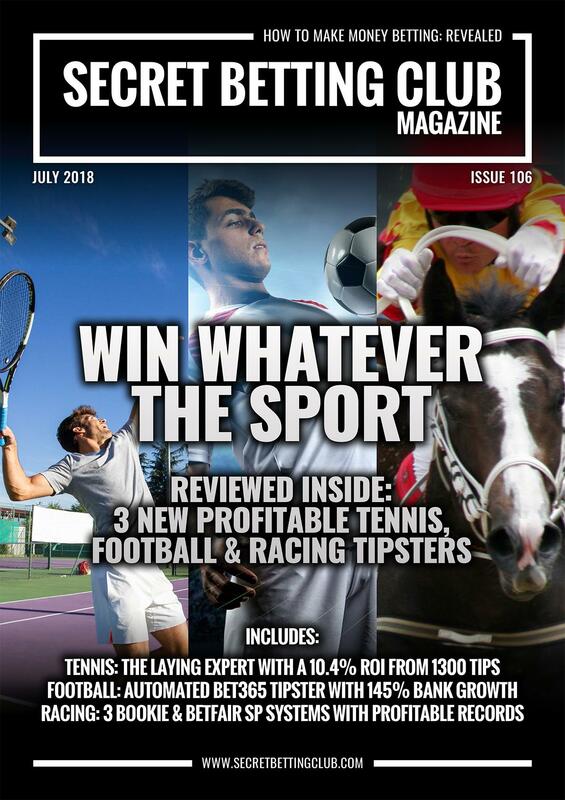 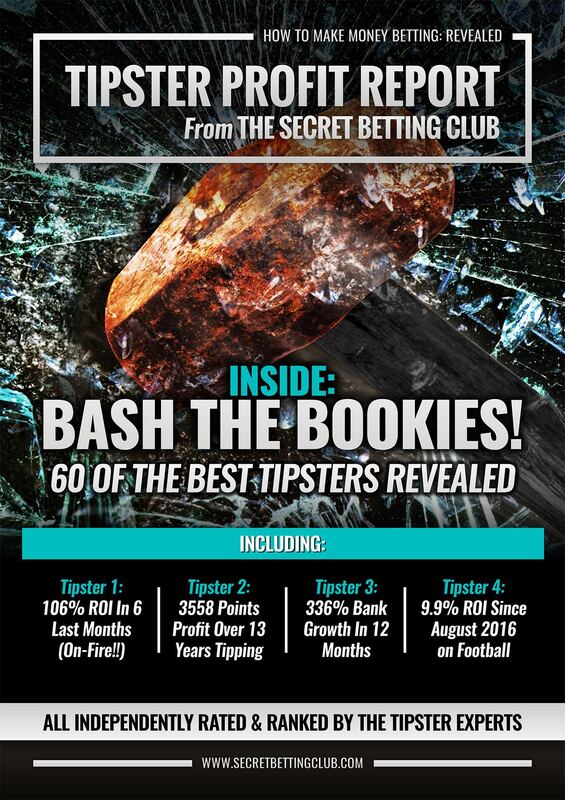 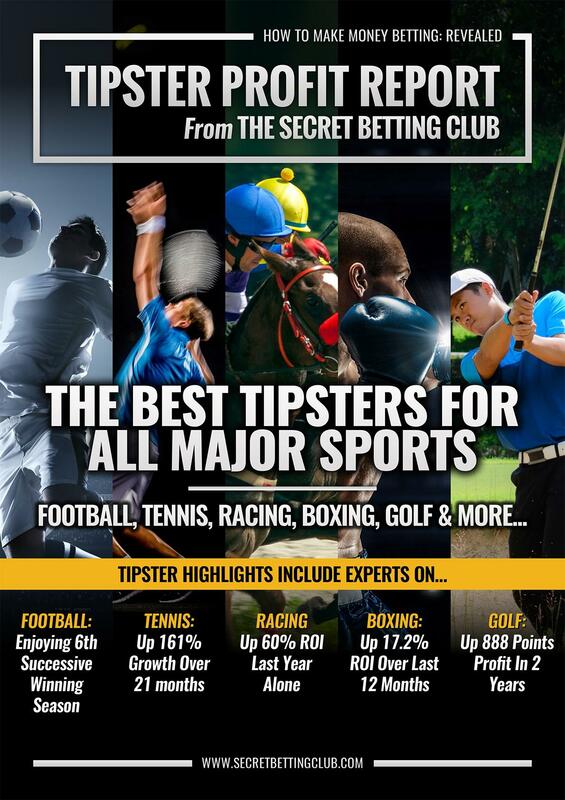 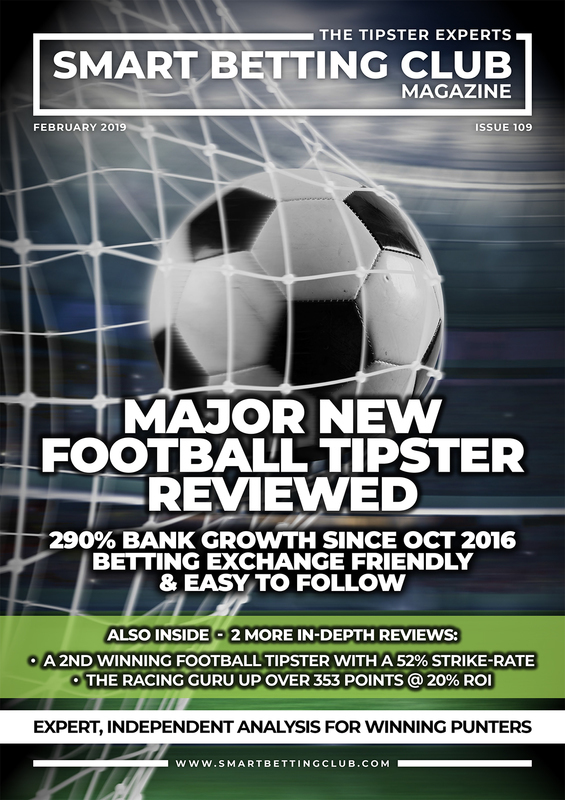 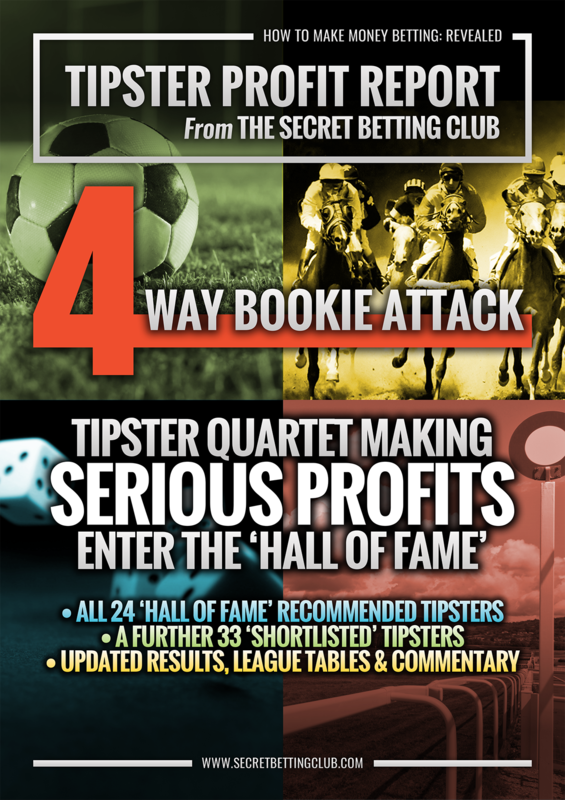 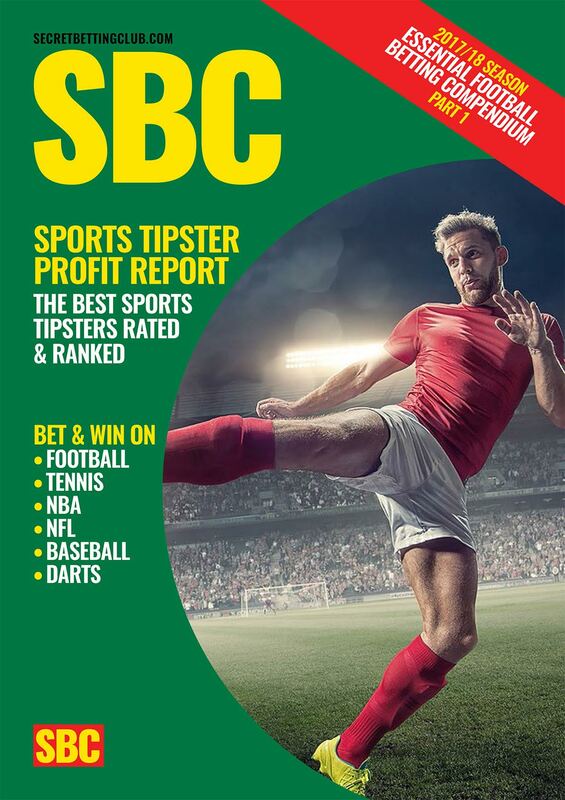 We are best known for our Smart Betting Club (SBC) Magazines, which are jam-packed with all the latest reviews on new tipster services you need to use to make money. 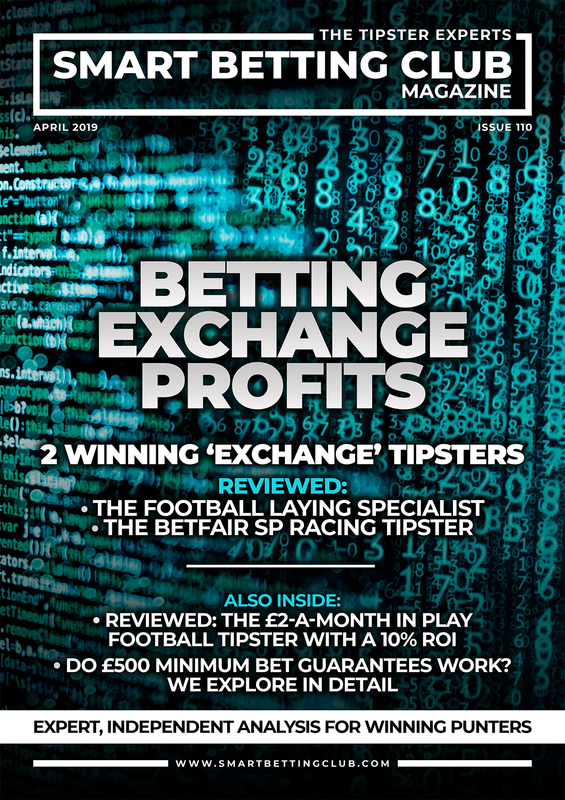 Alongside this you can also pick up regular ‘Special Reports’, which explore key topics such as betting on multiples, using VPN’s and bookmaker reviews – all designed to help your punting! 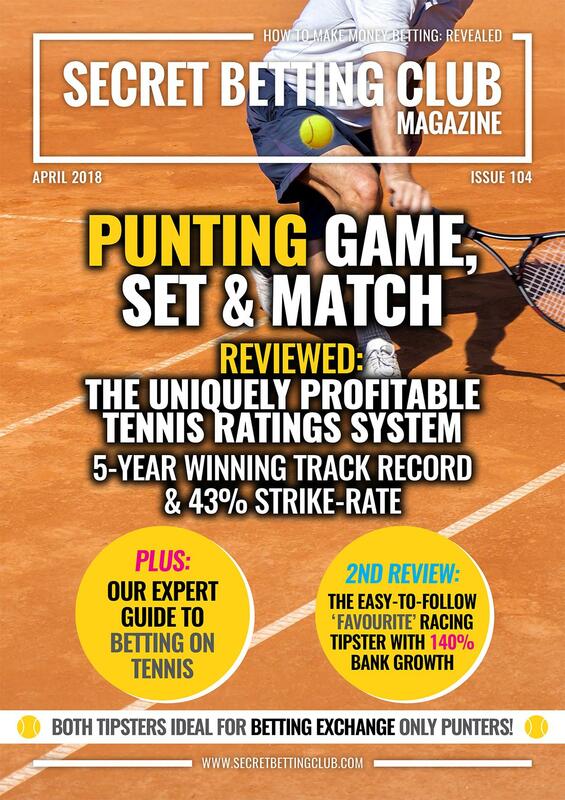 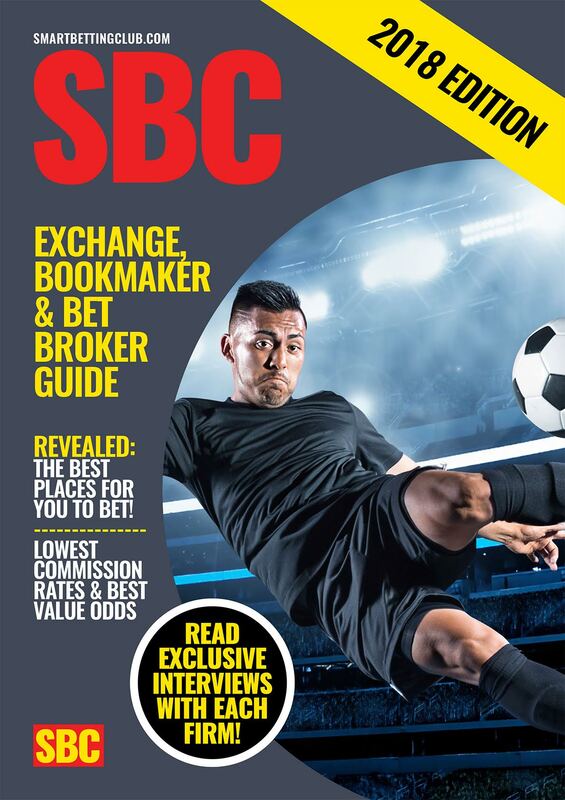 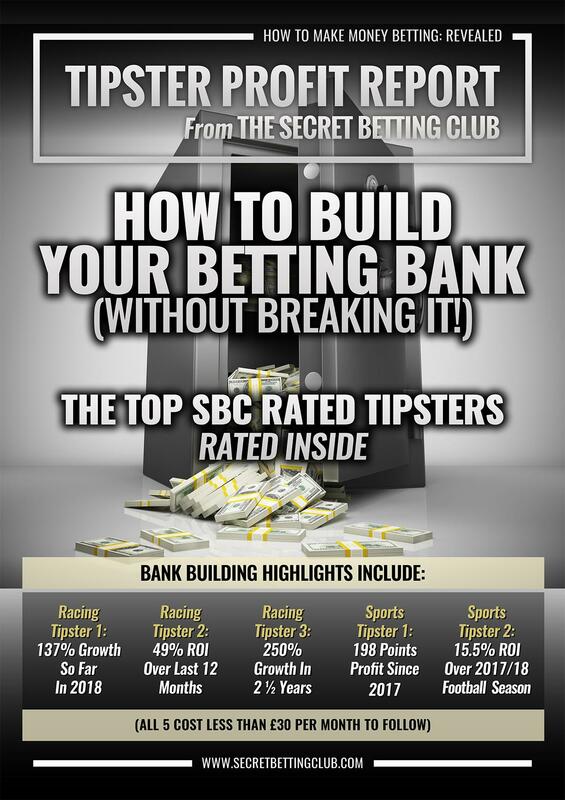 Read more about SBC Magazines and how they can help your betting. 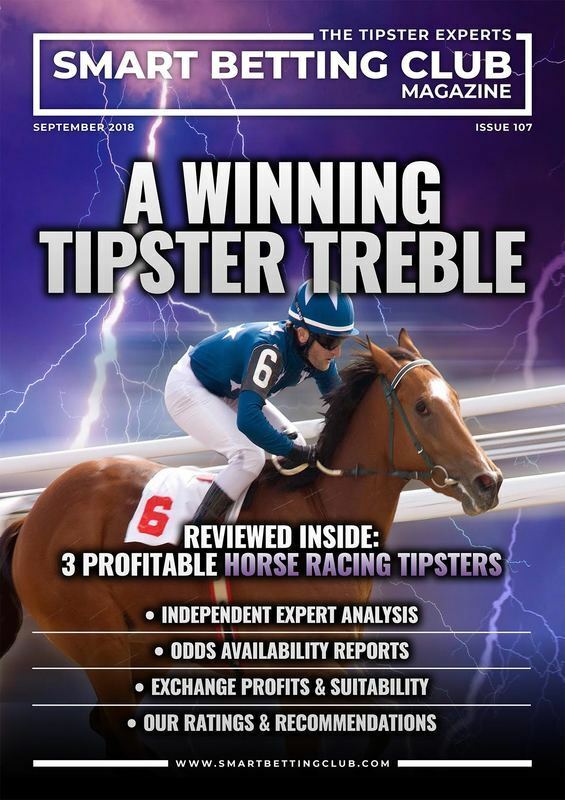 We help you keep track on the very best betting experts via our regular Tipster Profit Reports, which contains the exact updated results of around 60 different short-listed tipsters. 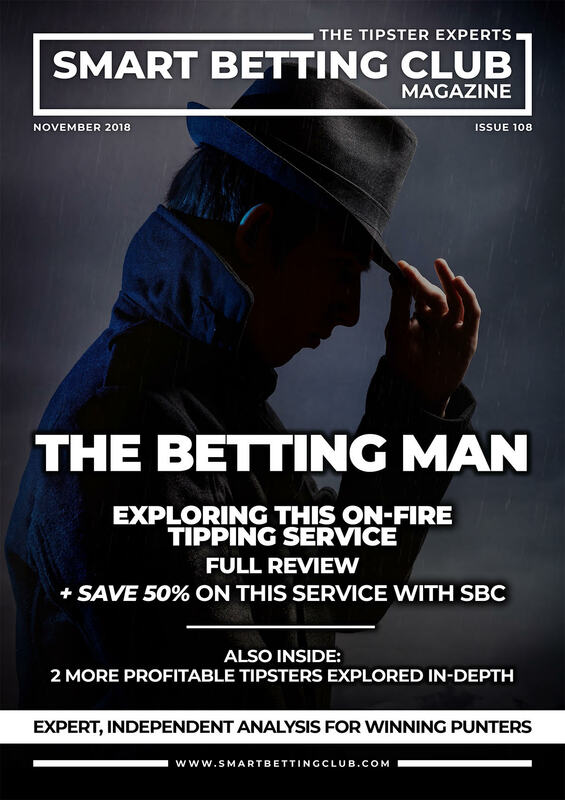 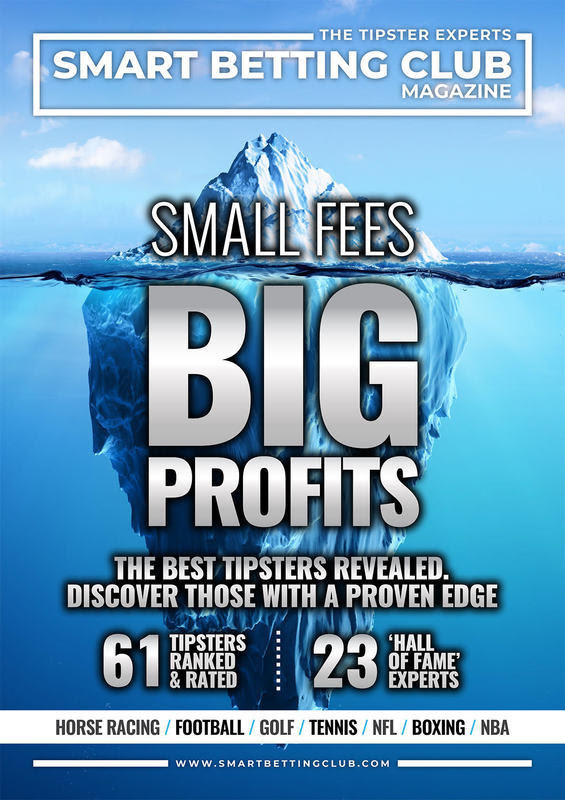 Each Tipster Profit Report is quite literally your ticket to finding out just who the best-rated tipster services actually are…those that can make you money. 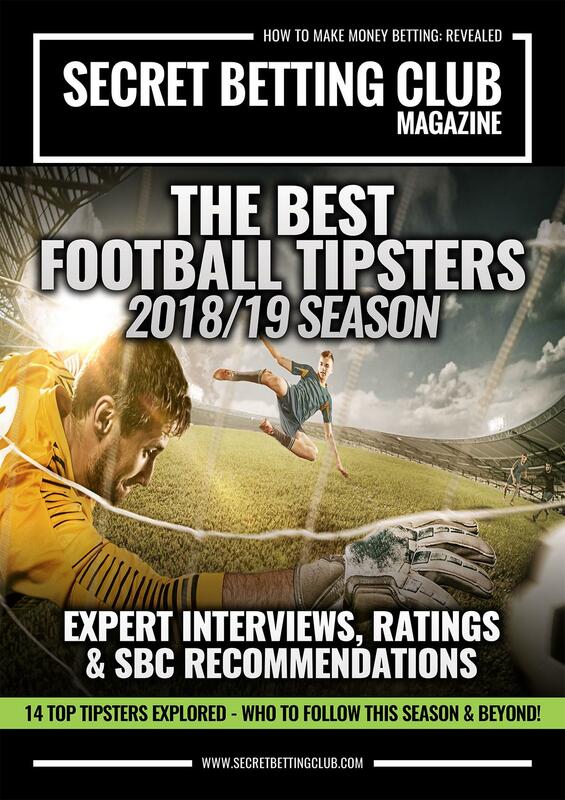 The Best Tipster Guide is a series of special reports that focus in heavily on several of the very best betting tipsters we have uncovered. 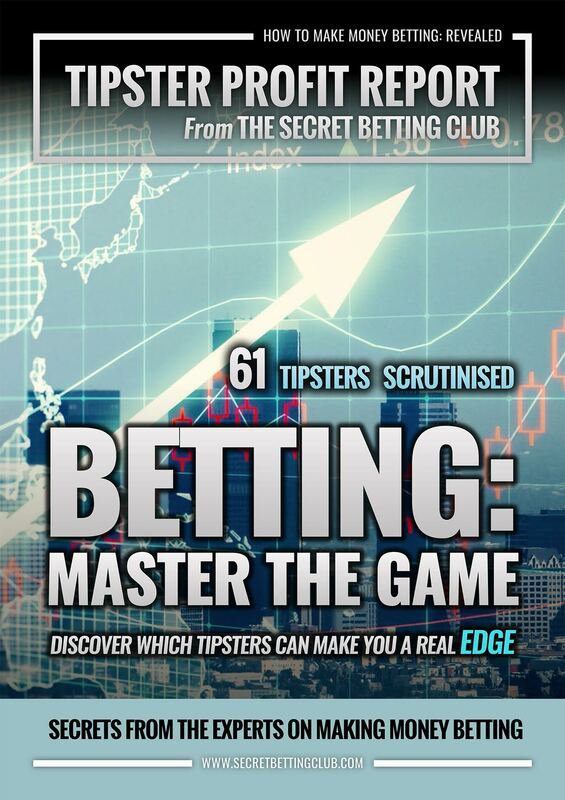 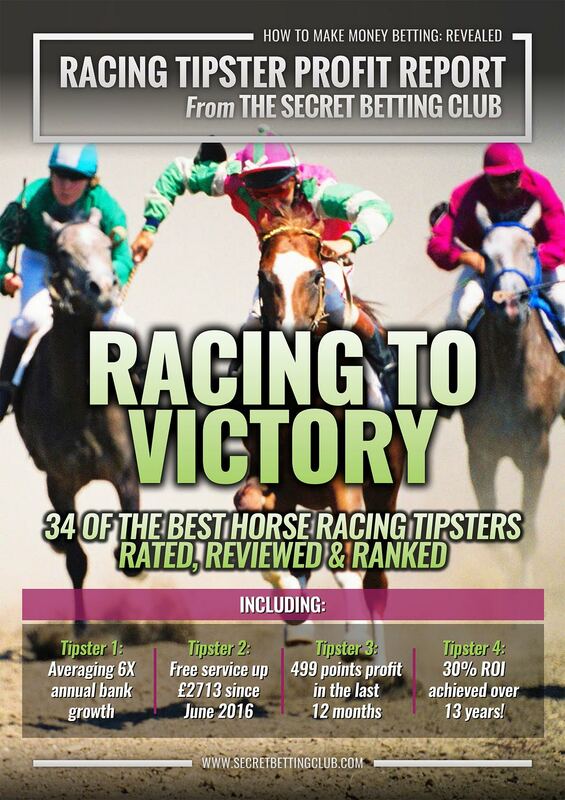 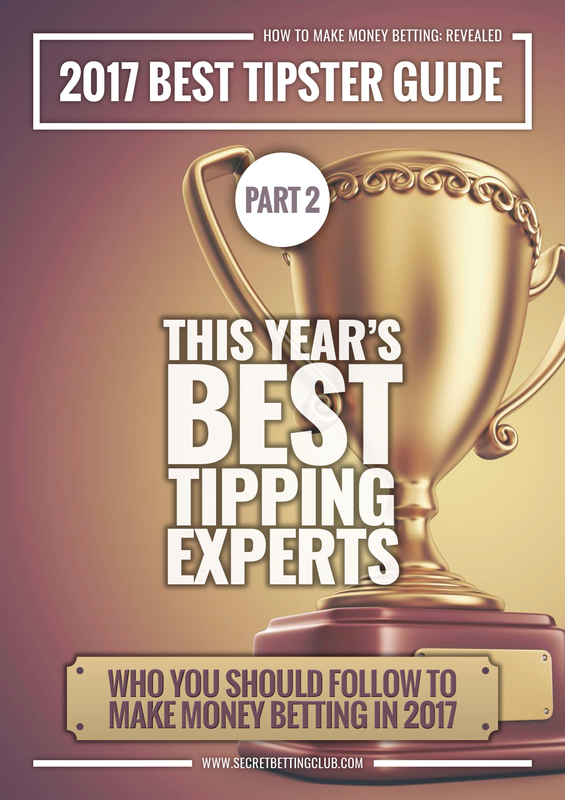 Read more about the Best Tipster Guides and how they can help your betting.